Why stretch? 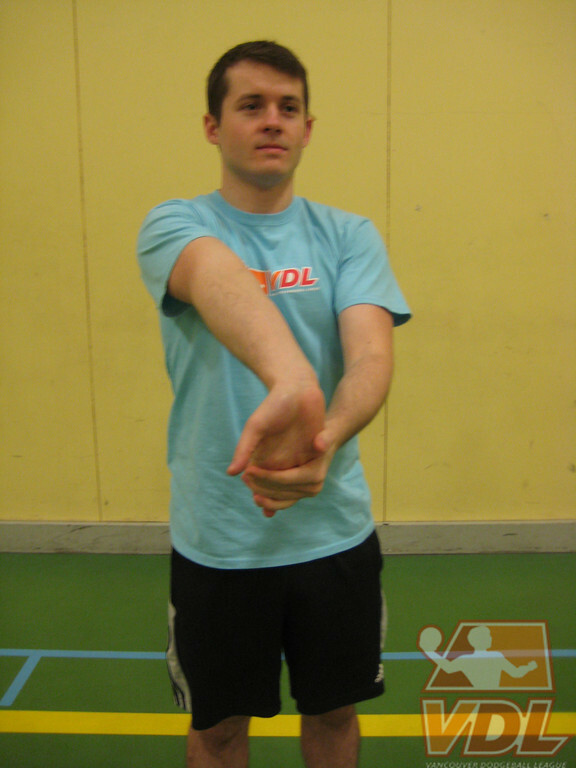 Flexibility plays an important role in throwing sports such as dodgeball – the throwing motion requires a complex interaction between strength and flexibility of the shoulder muscles (Bigliani et al., 1997). Good flexibility helps to maintain muscle balance around your joints, allow good joint range of motion and prevent injuries such as shoulder instability and impingements (Warner, 1990). What to stretch? Both upper body and lower body muscles! 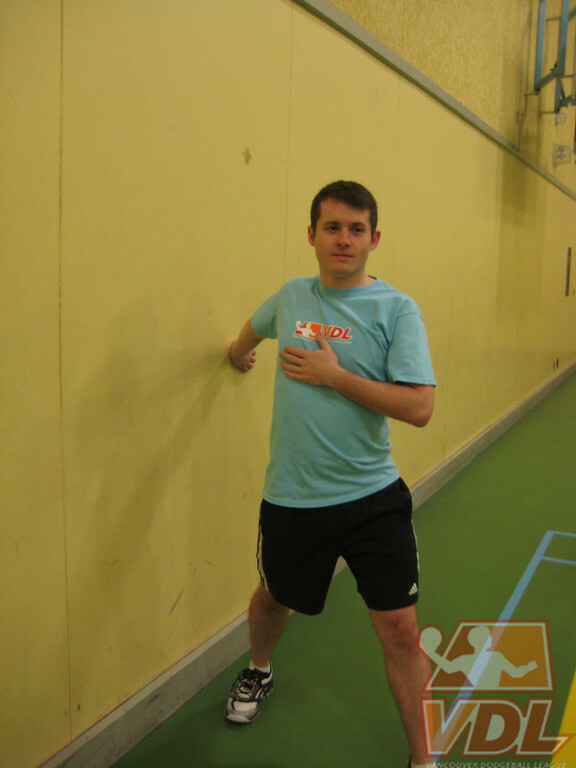 Dodgeball is primarily a throwing sport but there are other components involved, such as running and jumping. When you think about it, the action of throwing involves the whole body too: the lower extremities to step towards your target and maintain balance; the pelvis and trunk for rotation and generation of power (Bigliani et al., 1997). When to stretch? The best time to stretch is AFTER DODGEBALL, not before. 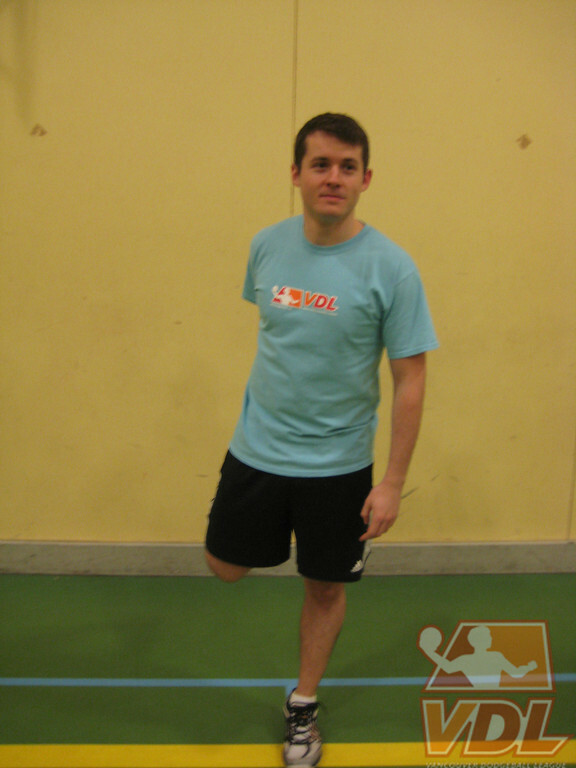 Many studies suggest that static stretching (ie. where you hold a muscle at a certain length) can hinder your ability to jump, sprint, and even worsen your reaction time (McMillian et al., 2006). 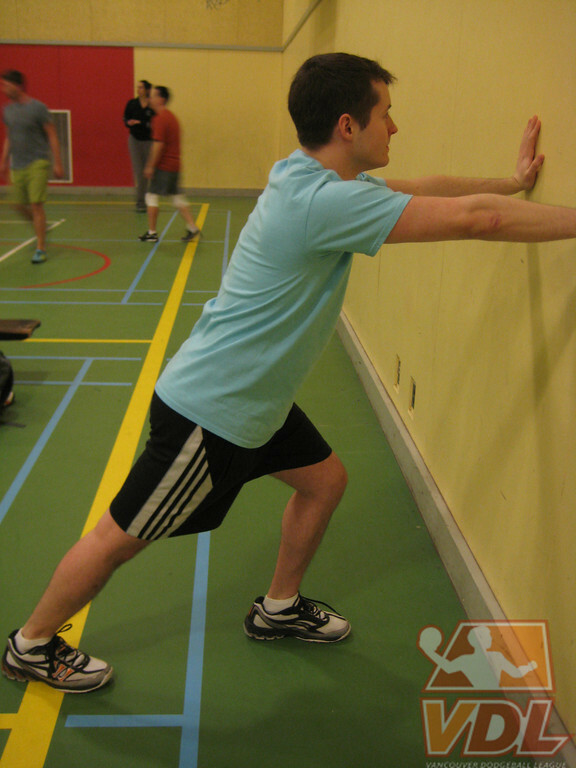 There are several theories as to why pre-exercise stretching might decrease performance. 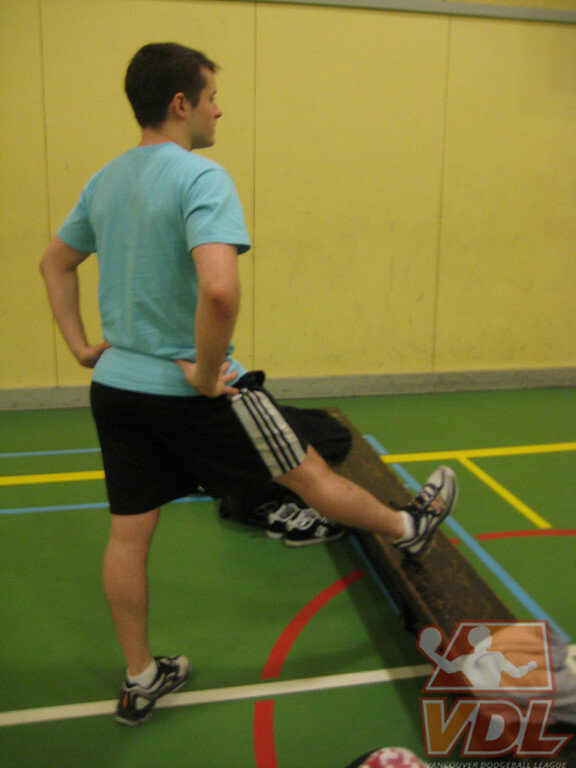 One of the theories suggests that stretching creates slack in the muscle so there is a brief moment in time during which the muscle contraction is taking up the slack rather than contributing to the overall movement (Gleim and McHugh, 1997). Like throwing a dodgeball with a flimsy arm :(. 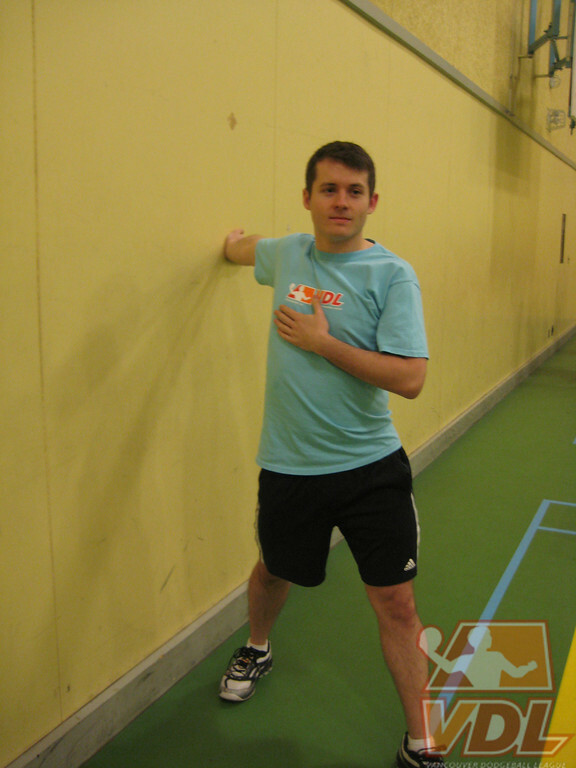 Therefore, static stretching alone is not an appropriate warm-up for dodgeball. Instead, try doing a dynamic warm-up which will increase muscle and tendon elasticity, stimulate blood flow to your upper and lower extremities, and enhance coordination (Smith, 1994). Unlike static stretching, where you stand or sit at rest holding the muscle at a certain length, a dynamic warm-up may involve movements such as shoulder rolls, arm swings, squats, and lunges. Jumping jacks or a light jog back and forth in the gym are great options as well. Where to stretch? At the gym or at home. How to stretch? For each of the stretches below, hold for 30-60 seconds. Make sure that you feel a GENTLE stretch through the muscle and don’t bounce. If the muscle is painful after you’ve stretched it, it means you have overstretched. Remember to be gentle with stretching; it’s not a competition! Carolyn Tam is a registered physiotherapist currently working in the Lower Mainland. She completed her Master of Physical Therapy degree at the University of British Columbia after graduating from UBC with a Bachelor of Human Kinetics. Bigliani, L.U., Codd, T.P., Connor, P.M., Levine, W.N., Littlefield, M.A. & Hershon, S.J. (1997). 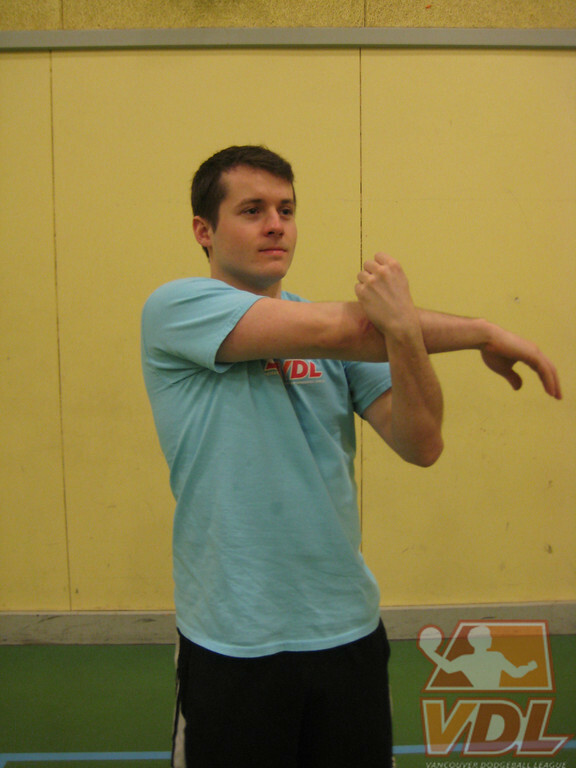 Shoulder motion and laxity in professional baseball player. American Journal of Sports Medicine. 25(5). Gleim, G.W. & McHugh, M.P. (1997). 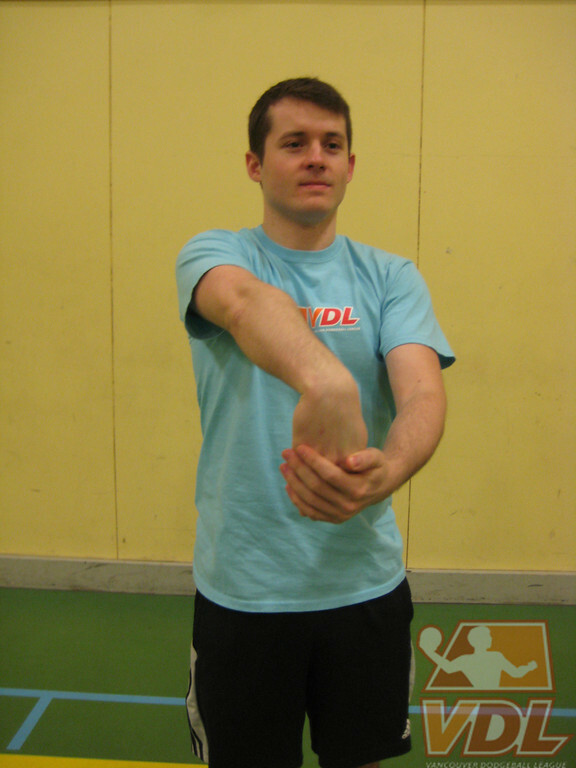 Flexibility and its effects on sports injury and performance. Sports Med. 24:289–299. McMillian, D.J., Moore, J.H., Hatler, B.S., & Taylor, D.C. (2006). Dynamic vs. Static-Stretching warm up: the effect on power and agility performance. Journal of Strength and Conditioning Research. 20(3), 492–499. Smith, C.A. (1994). The warm up procedure: to stretch or not to stretch. A brief review. Journal of Orthopaedic and Sports Physical Therapy. 19: 12-17. Warner, J.J.P., Micheli, L.J., Arslanian, L.E., Kennedy, J. & Kennedy, R. (1990). 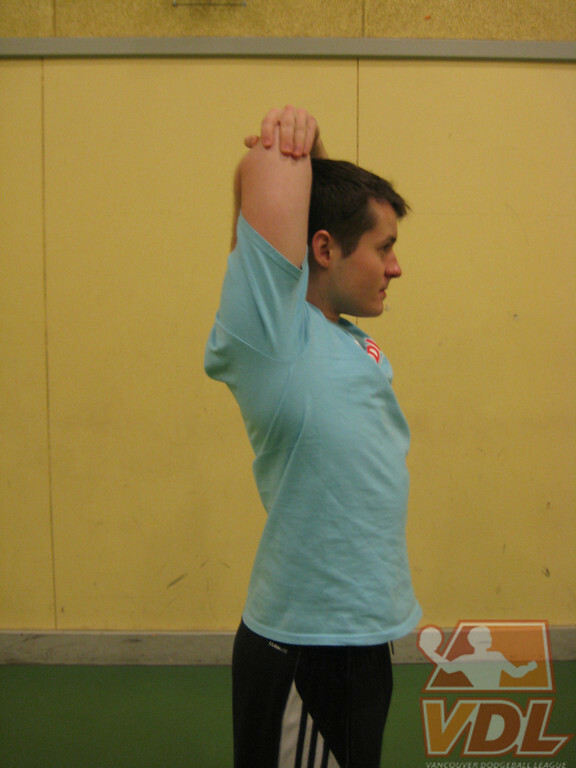 Patterns of flexibility, laxity, and strength in normal shoulders and shoulders with instability and impingement. American Journal of Sports Medicine. 18(4).